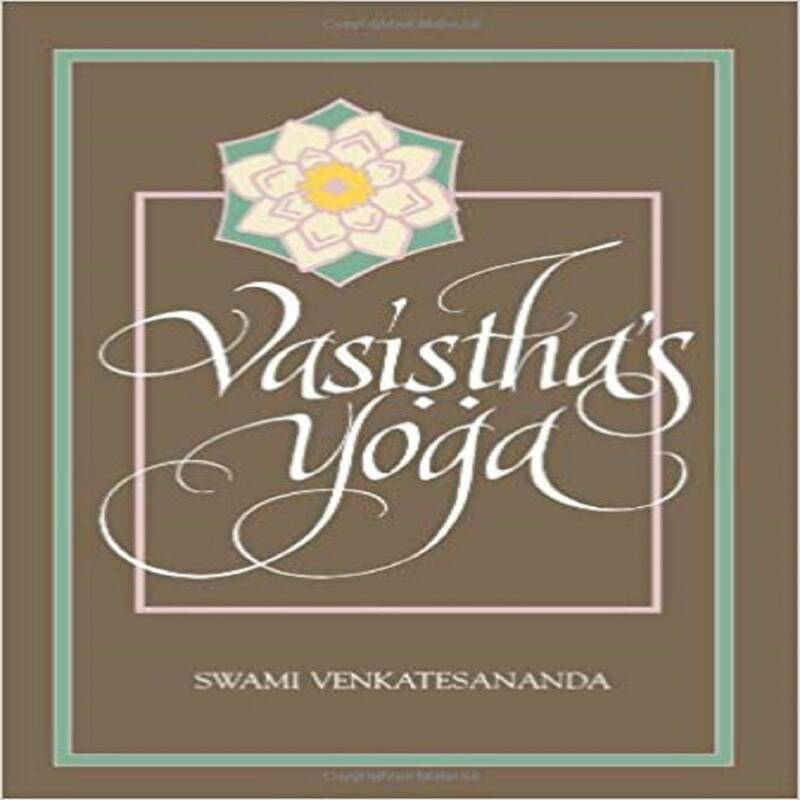 This is Swami Venkatesananda's longer Yoga Vasistha. His two volume book is here offered between two covers. Its purpose is to provide a means to eliminate psychological conditioning and to attain liberation. Containing the instructions of the sage Vasistha to Lord Rama, this scripture is full of intricately woven tales, the kind a great teacher might tell to hold the interest of a student.